(3). 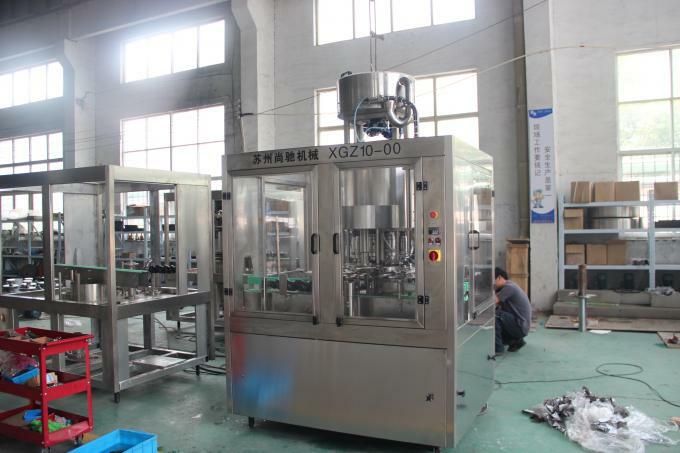 Automatic inlet cap and bottle position-setting and orientation, adjustable torque control. (10). Applicable in detergent, water,juice,shampoo, shower gel, hand cleaning gel, and many other daily chemical products. 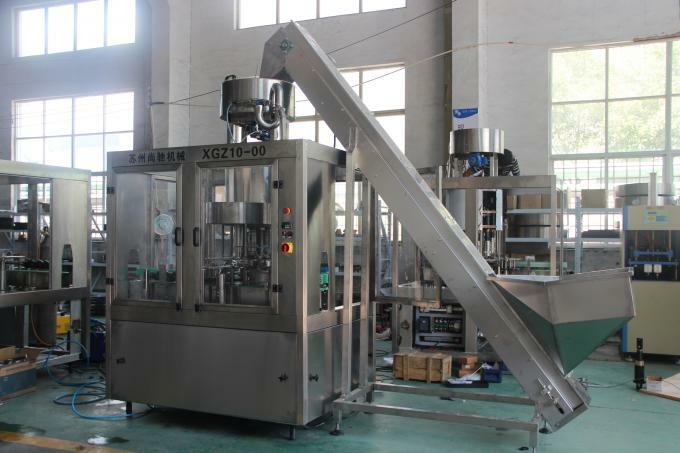 Capping machine is highest precision.One bottle detecting switch is set on capping machine. 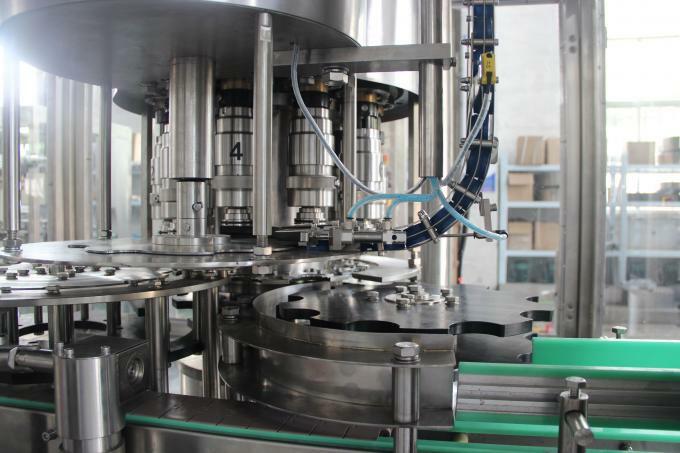 It works with cap dropping guiding rail and cap locking air cylinder at the connection with cap pushing disc to inter-control the discharge of caps to ensure no feeding cap at the time of no bottles, which can reduce cap loss in production for customers.